I haven’t thought about Sean Lennon since seeing a Week-In-Rock segment on him eight years ago. But after reading a 300-word piece that will probably lead to innumerable sessions with an UES shrink, I felt really bad for him. John Lennon was murdered when Sean was only five, an age where his dad was probably still his hero. And John Lennon was a hero to people who are old enough to know better. 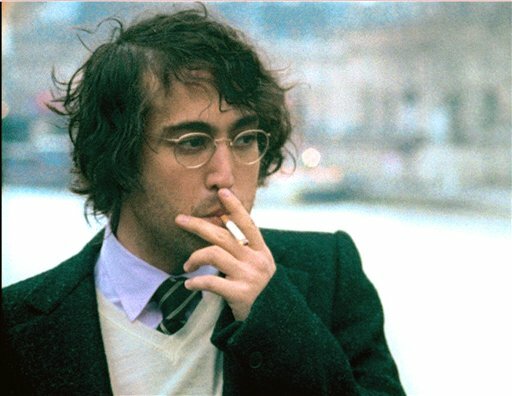 His whole life, Sean Lennon has heard how great his dad was. And now that he’s an adult, all he hears is how he doesn’t measure up. Philip Roth, are you reading? This could be the next American Pastoral.